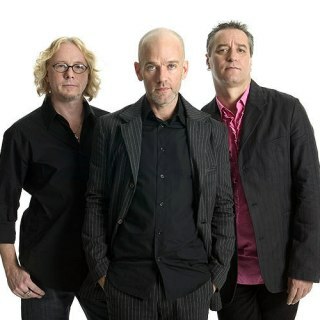 Here's my choice of great song: Drive by R.E.M. This is what it means to me and why you should play it: What will you be doing during The No Repeat Guarantee? We’ve played this song 22 times in the past 30 days.